Morocco’s ruling Justice and Development Party faces a major leadership crisis as two party moguls take their disagreements to the public sphere. Rabat – Morocco’s head of government, Saad Eddine El Othmani, has reacted to his predecessor’s suggestion that he resigns from premiership. 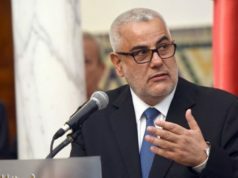 In a statement as trenchant as the attack he received from former Head of Government Abdelilah Benkirane, El Othmani said that he would never resign from his “mission” as head of government. 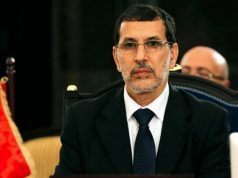 “I will never resign from the government,” El Othmani said at a party meeting on Monday, Moroccan Arabic-language newspaper Assabah reported April 10. According to the newspaper, El Othmani’s speech came in a tense atmosphere: PJD’s party solidarity is increasingly under duress as the party’s two most senior figures aim at each other in public statements. El Othmani’s response came after news emerged that most PJD members tended to side with Benkirane in the pair’s current arms wrestle. While Benkirane and El Othmani have not particularly been allies, with the former head of government said to be plotting a return at the helm of the party and national politics, their current friction is rooted in disagreement over Draft Law 51.17. 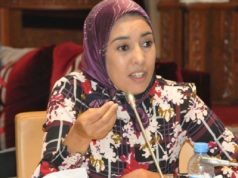 The law, introduced to Parliament by education minister Said Amzazi, aims to reform the Moroccan education system. Arguing that we live in a globalized knowledge economy where most scientific subjects are produced in languages other than Arabic, proponents of the law are pushing for the adoption of French as the language of instruction in scientific and technical subjects in Moroccan schools. El Othmani supports the law, which Benkirane has called a “crime” against national pride and identity. 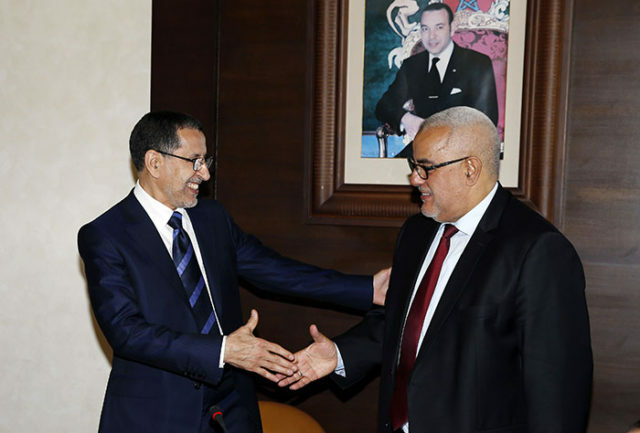 As Benkirane and El Othmani air their dirty laundry in statements questioning each other’s loyalty to PJD’s “vision” for Morocco, PJD ministers and MPs increasingly find themselves caught in the middle. 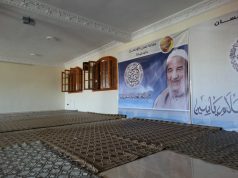 Benkirane is believed to inspire more fervor than El Othmani in PJD ranks. The former party leader styles himself as the bastion of ideological and national purity who will save PJD from attacks by liberal—and apparently Westernized—Moroccans. In his condemnation of Law 51.17, Benkirane capitalized on the reportedly popular perception that giving foreign languages preeminence over Arabic is an attack on one of the core pillars of Moroccan identity. However, many PJD members made it known that they do not stand with Benkirane on the language reform project, according to Assabah. By the end of the Monday party congress, many PJD leaders argued that the draft law is good for Morocco because proficiency in languages like English and French would make Moroccan academics and students more competitive on the global stage. The supportive statements are aimed at preventing a more major blow to the PJD and the current government. The PJD has been at the forefront of the parliamentarian project to adopt Law 51.17, and it would be a major defeat for the ruling party to throw all its weight behind a draft and fail to have it pass Parliament. Meanwhile, with Moroccan conservative circles, the PJD’s electoral base, opting for Benkirane’s take on the language issue, PJD’s internal crisis is set to have deeper ramifications than the party leadership would like to admit. Political scientist Omar Cherkaoui recently told Moroccan outlet Le 360 that Benkirane is tapping on Moroccan conservatives’ enthusiasm for nationalism and identity to reclaim his lost political prestige.